You've bought from this vendor 4 times. 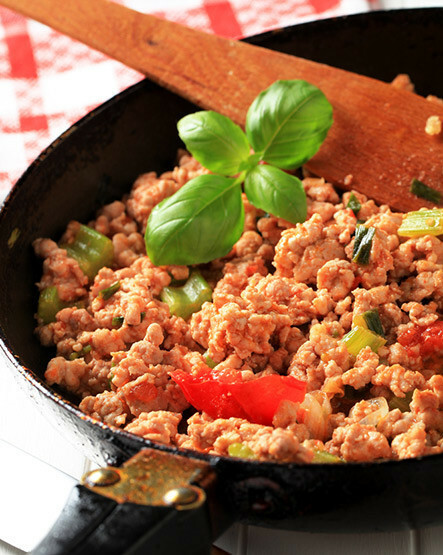 Our unseasoned ground pork is great for using in a variety of recipes (1 lb. pack). From pasture-raised heritage pigs. Never any antibiotics or hormones.